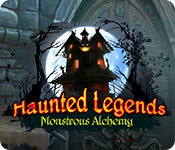 Haunted Legends: Monstrous Alchemy is rated 3.7 out of 5 by 9. 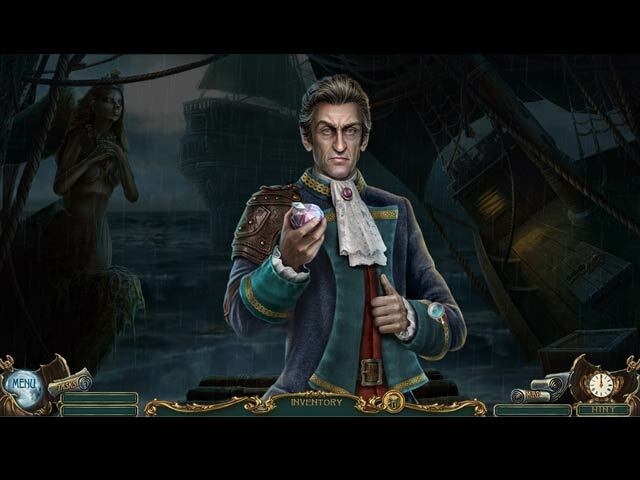 Rated 5 out of 5 by bcorsica from Haunted Legends Loved that game! The mini games were different than the usual, made your brain works a little, not too many H.O. Definitely my type of game. The end is missing a little more story. I was not ready for it yet and was surprised it ends so quickly but I really think it is a great game. Rated 5 out of 5 by BooksandGameFan from Monstrously addictive and loads of fun!! My Review after playing the entire game plus bonus since I did purchase the CE edition of this game. I absolutely loved playing this game! I normally do not buy the CE versions but I was having so much fun during the demo I just had to have the game! I enjoyed the game very much! I started playing the day I purchased and played nonstop until the game was over! I was having so much fun I just didn't want to stop playing, that has not happened for me in a long time! The flow of the game was wonderful, the visuals, scenes, graphics were top notch, the games were somewhat different and fun which is saying a lot because I normally skip most of them. 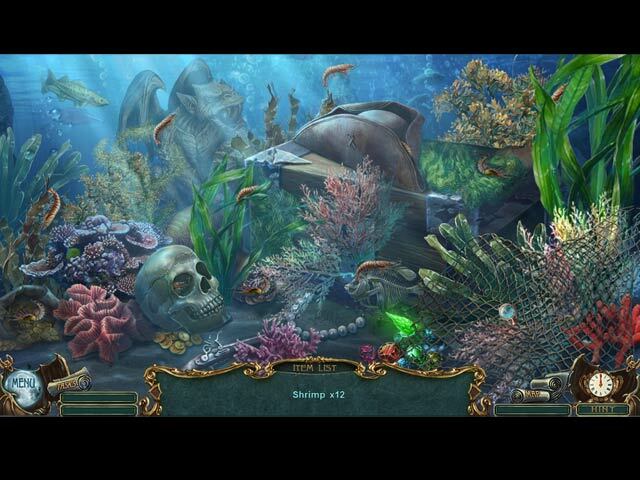 There were some hidden object puzzles done in a very different way and then there were the regular interactive ones we've seen before. The music was pretty nice and fitting for the scenes. I love the different sounds the game makes when you pick things up or get things for your inventory. The storyline was consistent you knew what you were doing and why which is always a plus for me. There were a few moments that I got a good quick scare too! Saint Germain the Dwarf was oddly missing from this game.? I personally didn't miss him lol The game was not too easy it did have some challenges but it wasn't overly taxing it was hard enough to be fun, easy enough to bring relaxing enjoyment. I recommend this game. Rated 3 out of 5 by sarah451 from booooo! Where is St. Germaine?? This series has been good. Graphics, HOS, mini games, etc. have all been enjoyable. This game was the same; however, my favorite part has been the dwarf. He doesn't show up in this one, and I am annoyed by that. Rated 3 out of 5 by campingramps from This one kept me interested I have to say when I first started this game I thought it was going to be one of the typical search and find and run back and forth games but I was pleasantly surprised. Started out a little slow and never really sped up but play is consistent and doesn't bog you down. 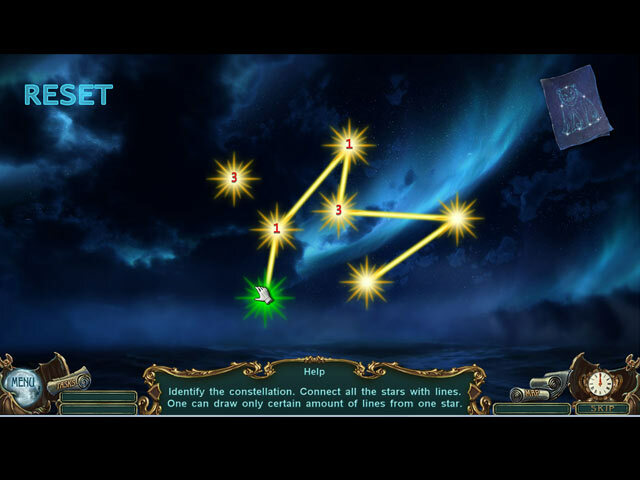 The HOs and mini games are well thought out and fun to play and challenge your mind. The only reason this received 3 stars rather than 4 is because of the graphics.They are dark and don't match the game play in that they should be brighter and with a little more detail. I may put this on my buy list but the graphics may stop that. I do recommend this one. I had a good time playing and I think you will too. Rated 2 out of 5 by tesamoine from Time to Bury this Series I purposely bought the SE of this game since I knew it would be a repeat of the other poorly crafted games from this developer. I have played all of the other Haunted Legends games, which is the only reason I purchased this one. St. Germaine took a vacation in this one. The puzzles were ridiculous. The tracing the object fad has got to go! The game was short and simplistic. Really, I think this series has run its course.